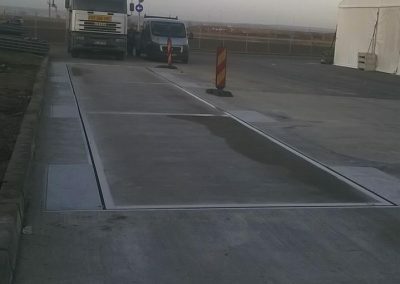 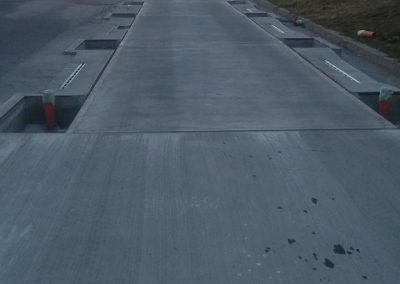 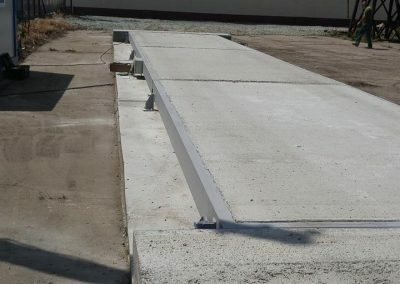 The weighing system proposed can be buried or installed above ground, the platform will directly support the load cells. 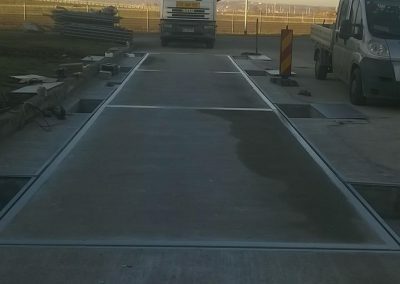 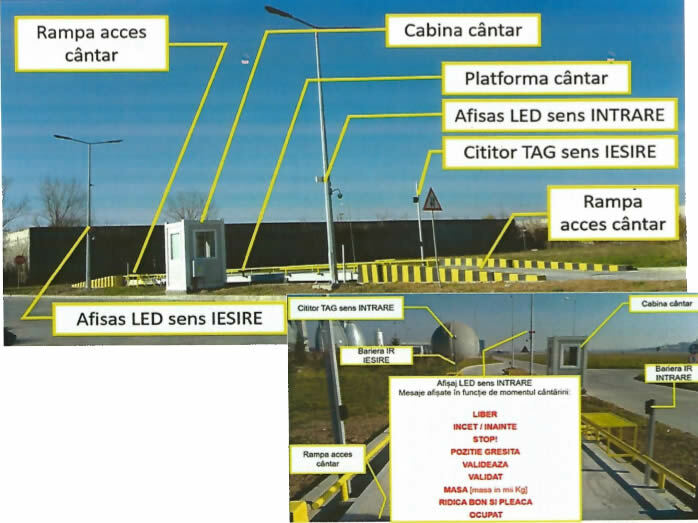 The indication will be numerical and weight information will be taken through a weight indicator that has a serial interface required for connecting to a PC, which will be delivered a software system. 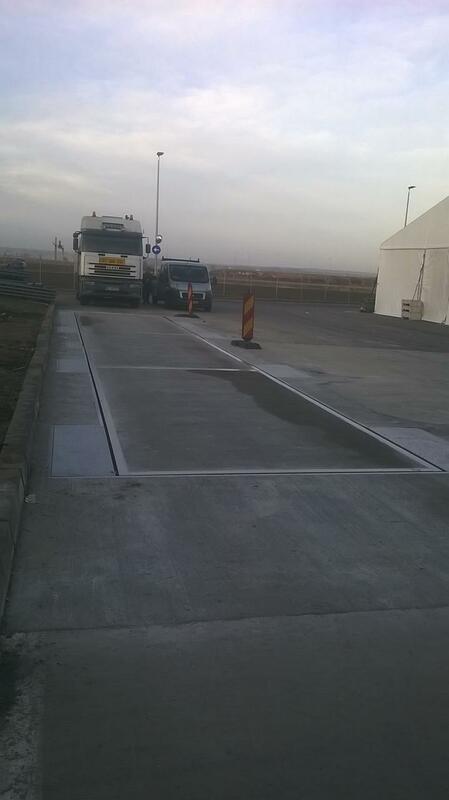 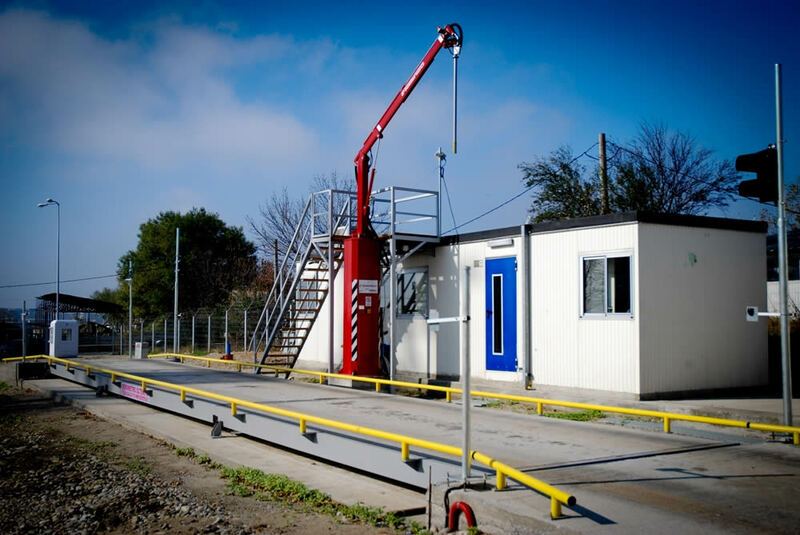 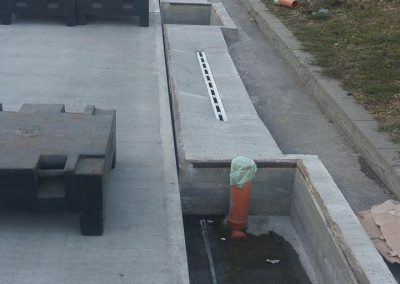 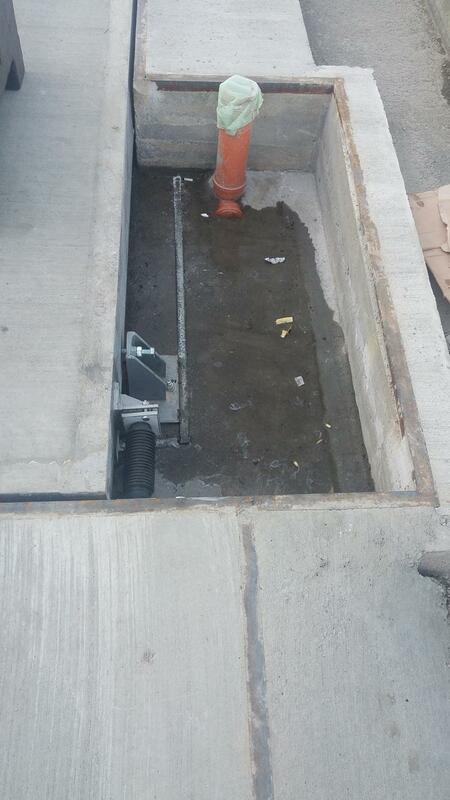 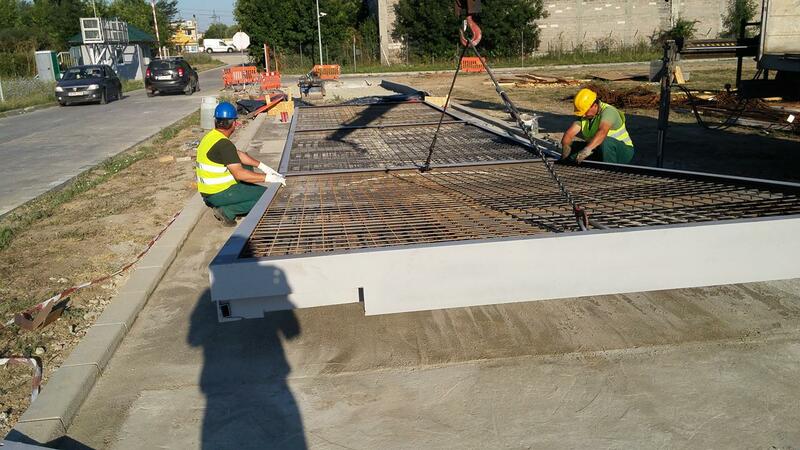 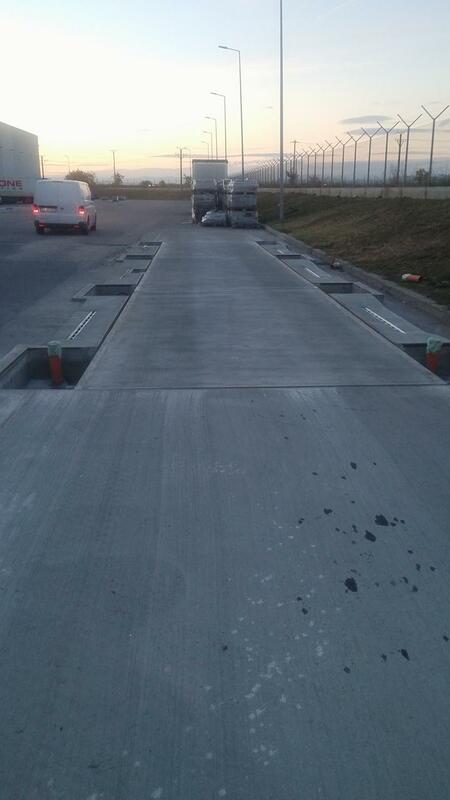 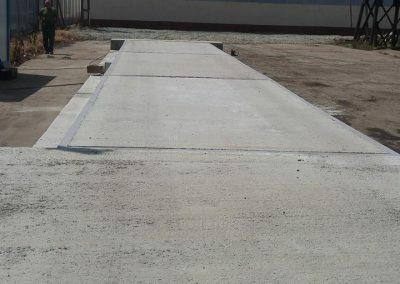 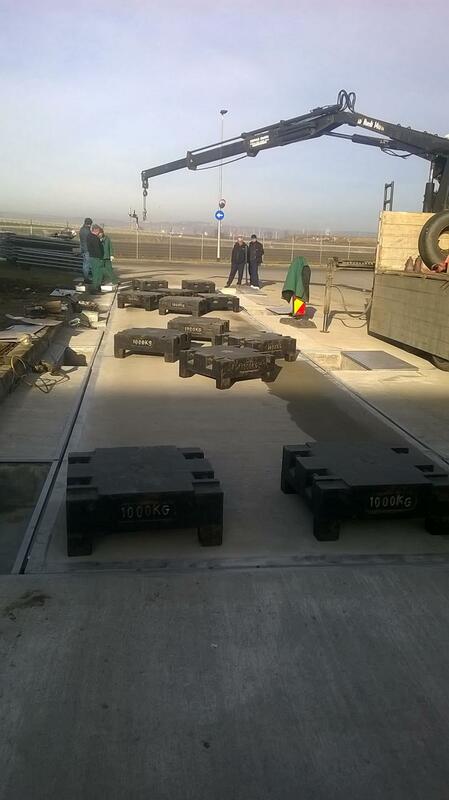 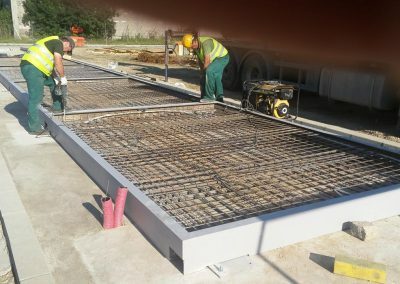 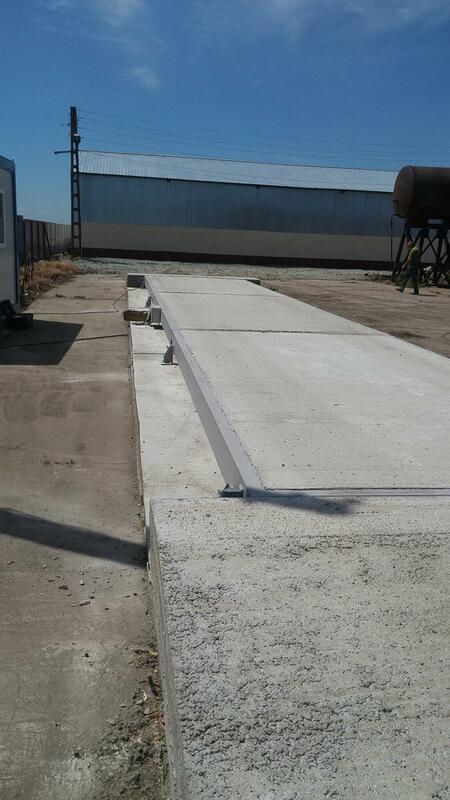 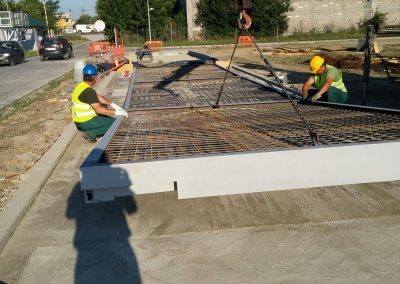 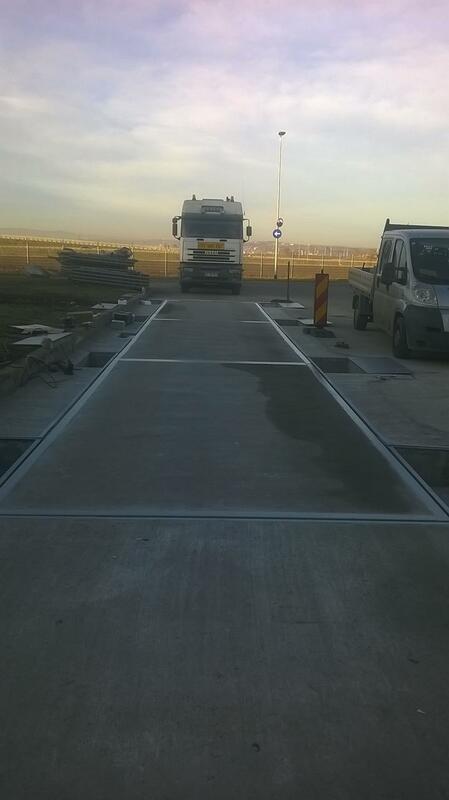 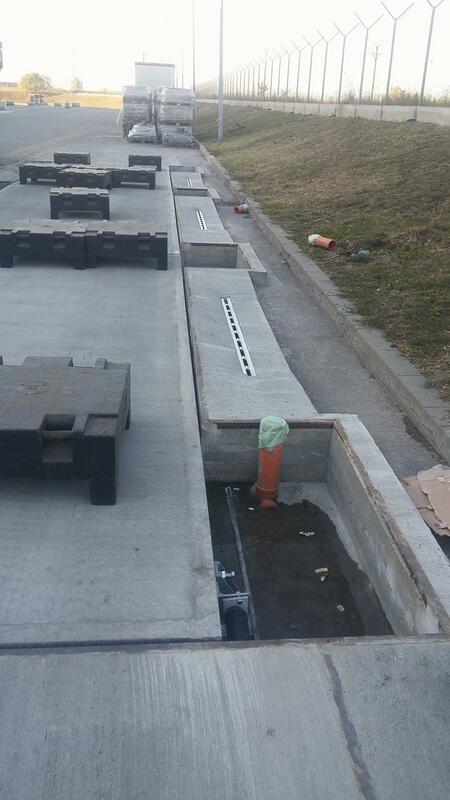 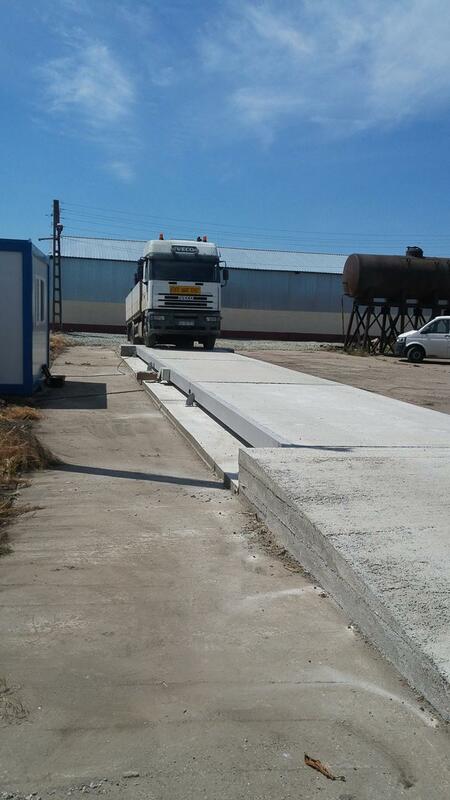 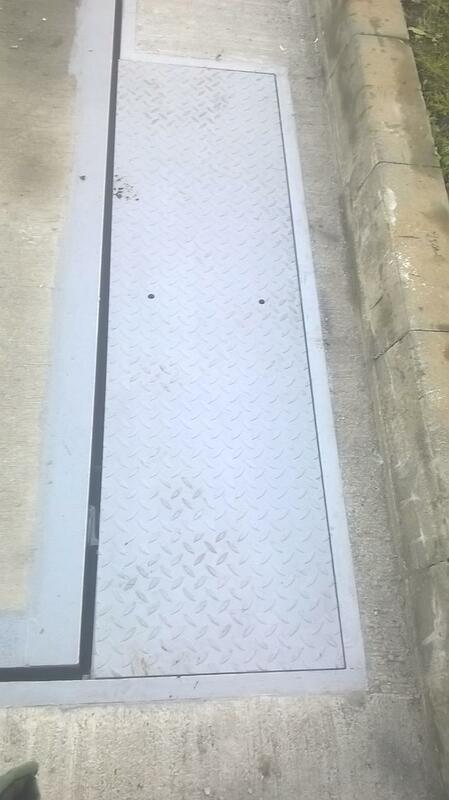 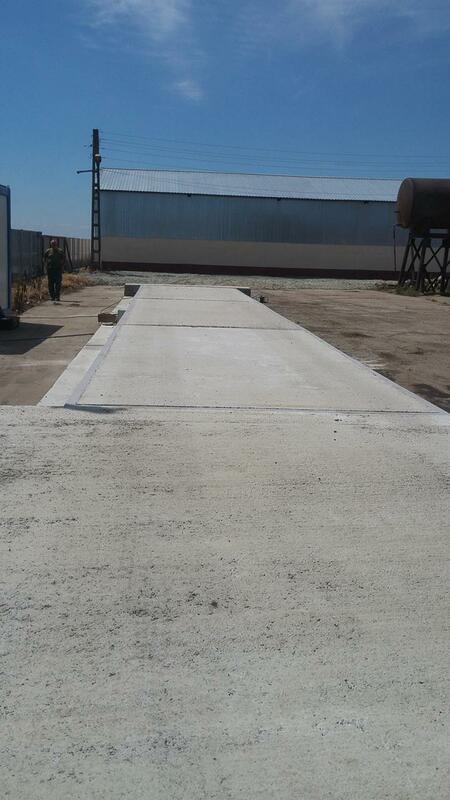 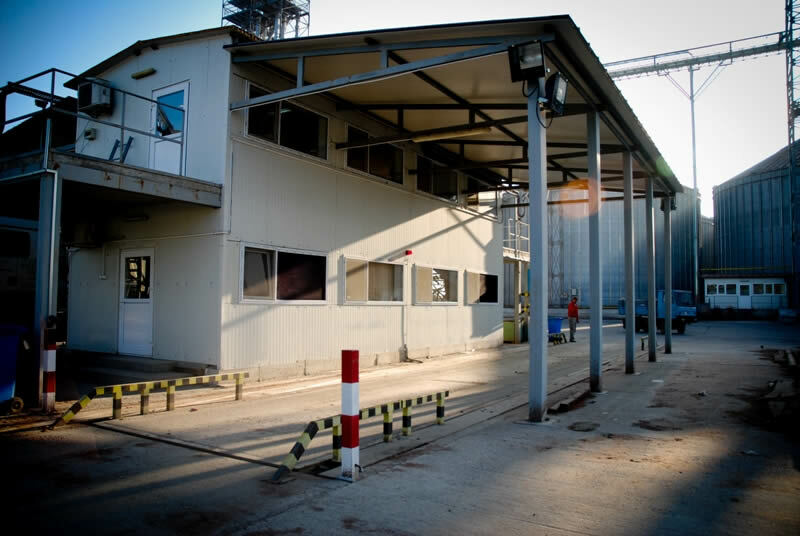 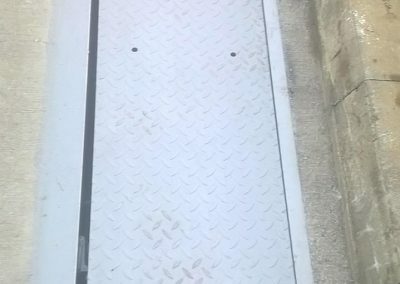 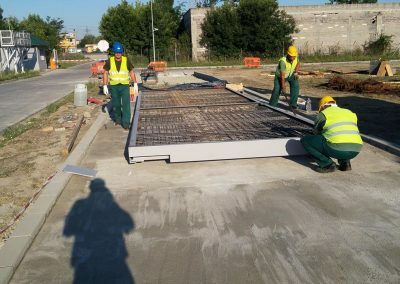 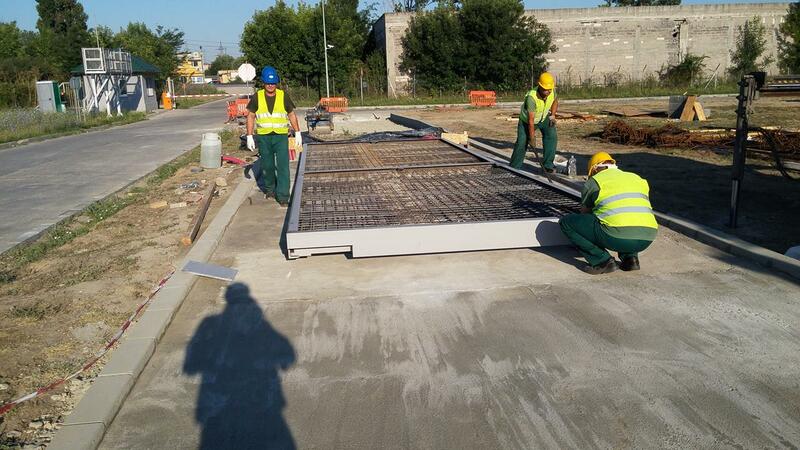 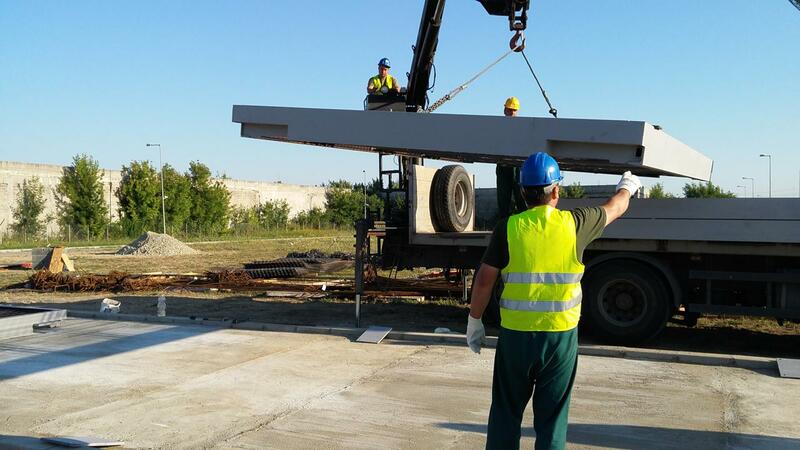 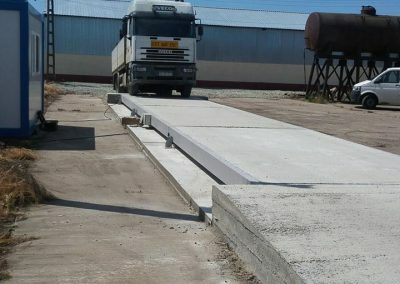 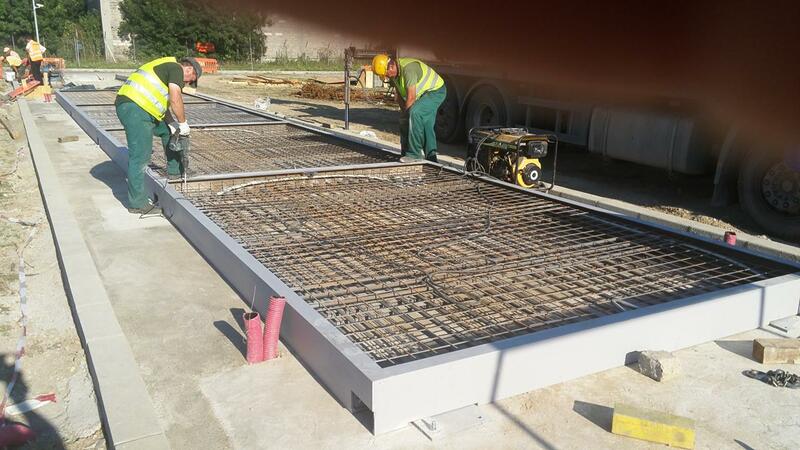 Weighing platform can have different sizes 15, 18, 24 m. Metal is composed of modules that are filled with concrete. 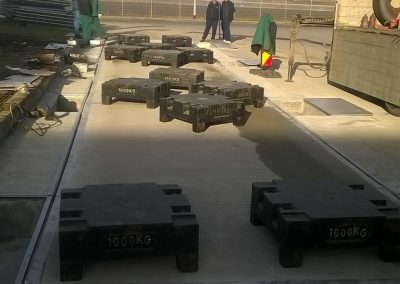 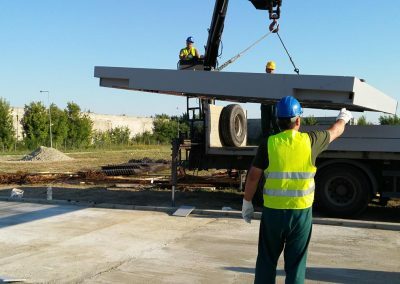 The weighing system shows the advantages of extremely high reliability, excellent protection from lightning, the total lack of maintenance and a very high accuracy in weighing on stbilitatea structure. 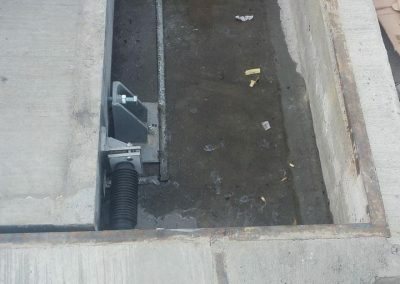 The weighing system proposed will result by eliminating mechanical lever system and through minor changes to existing concrete foundation.